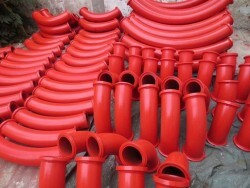 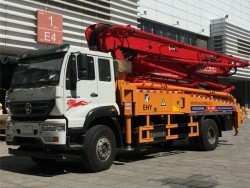 On April 9, TruckParts held a press conference in Hangzhou, announcing its official entry into Chinese market. 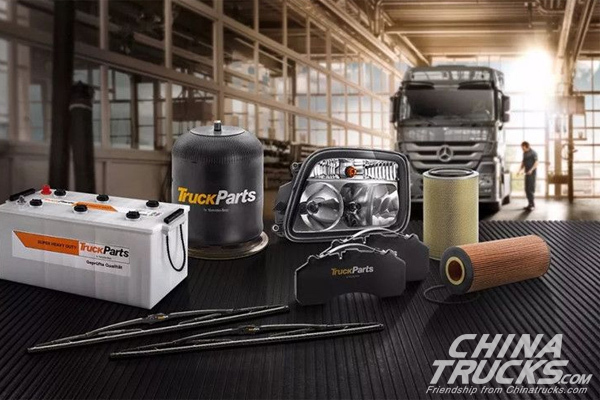 As one of the major brands under Mercedes-Benz Truck, TruckParts is committed to helping customers lower their operation costs and improve the overall safety standards of their truck fleet. 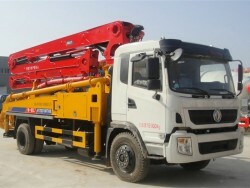 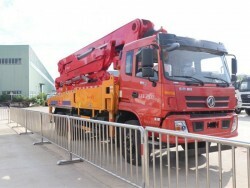 By entering China, it hopes to better serve Benz truck operators in China. 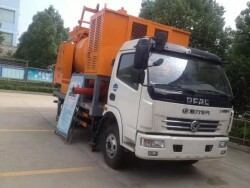 According to Cheng Xu, Director of Customer Care of Daimler Truck & Bus (China) Co., Ltd., TruckParts will provide best quality spare parts and timely after-sales services for Benz truck operators in China. 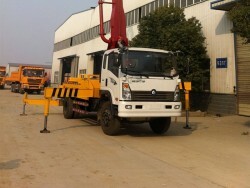 Having been making relentless efforts to meet Chinese customers’ growing demands, TruckParts chiefly targets those trucks with an operation history of over four years. 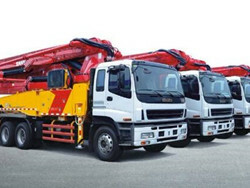 Cheng Xu also reveals that TruckParts will provide 82 different wearing parts, consumables, and other spare parts for trucks, help truck operators cut their maintenance costs by 50%. 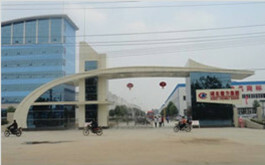 In the meantime, DTBC will provide comprehensive market support and training programs for Chinese customers. 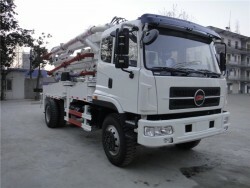 Thomas Pfisterer, Overseas Marketing Manager of Daimler, pointed out that TruckParts’ main strengths lie in its trust-worthiness, solid reputation, customized products and services. 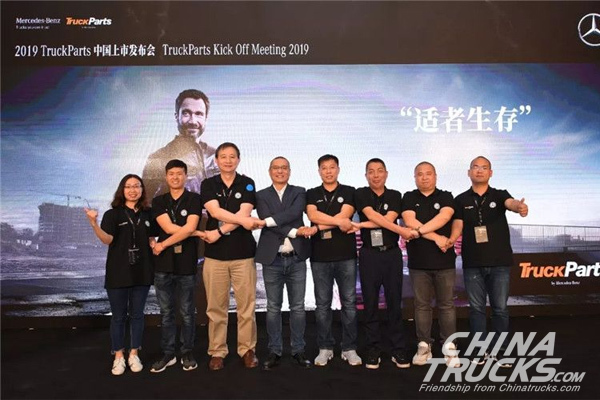 At the press conference, seven Mercedes-Benz authorized agents signed a subscription agreement, becoming TruckParts’ first batch of distributors in China.